This World is too cute anymore. I read something mean on the screen. I must act now! lol. I think you may agree that even if the forum was 96% hate speech, it should not be 'shut down'. 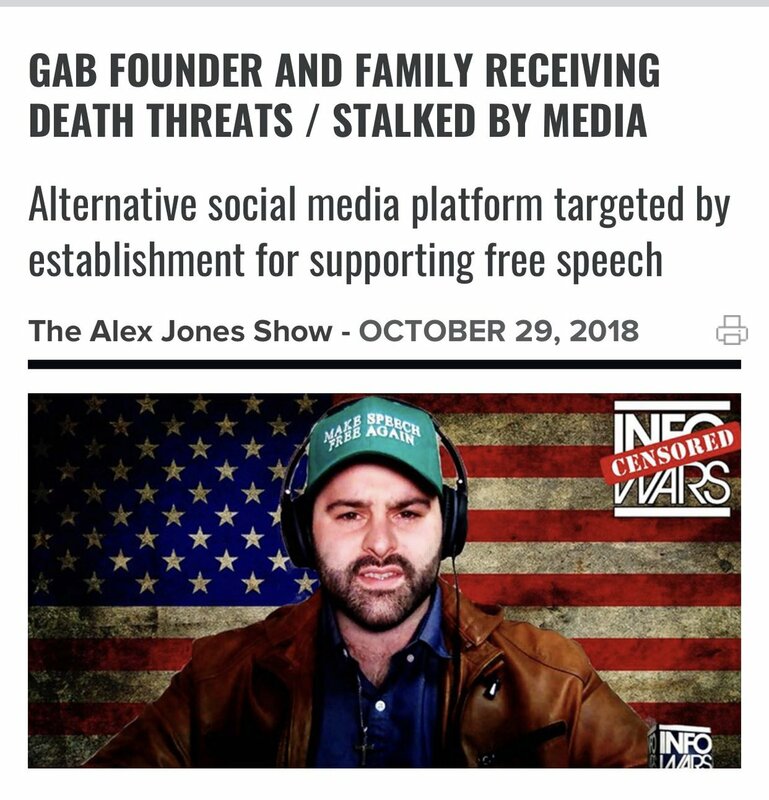 This shutting down of hate speech is crazy, but reinforces the modern way or 'zero analysis, zero debate, just shut it down before someone gets killed'. Ok, answer these if you would be so kind. Have you dealt with racism, or have you just seen it?? I'm not going to say you don't know what you're talking about, but our perspectives are based on our experiences. I have dealt with much of that stuff, and I have lived in a lot of areas full of racists. From my perspective, the perspective of someone who's dealt with this stuff, things ARE getting better. Sure, it's a slow process, but it is happening. You can see it all around us if you just stop focusing on the bad. Yes, we still have room for improvement, but it's always been getting better. The only reason you're seeing a lot of push-back lately is because people are getting impatient and trying to force it to happen faster. When has anything forced been a smooth process?? Also, when has anyone ever changed their mind on a topic when they're being censored about it?? You don't change minds with censorship, you change minds by letting them speak, listening, and debating. Well, that's assuming they're willing to debate, but it's their right to keep their minds closed if they wish. Personally, I don't believe racism is the single most important issue facing this country today, but I feel it's being made to be that because we currently live in a world where people find it very hard to control their emotions, and racism is a very easy way to keep us divided. Nobody out there is willing to see that there is a lot less racism now than there ever was and it's continuing to get better, no, all people want to see is that it's not a color-blind utopia yet so let's shut down everything we don't like until it is. I don't want a world where one can't speak their mind, one can't see color, and one can't appreciate and absorb other cultures, but that's the direction many seem to want us to go. Don't say anything mean, don't see color, and don't appropriate other cultures. If you turn the gas on and turn the burner on all you get is a barbecue. We do it all the time. LOL. More drama. If the burner was on the gas burned up and no one was in any danger. 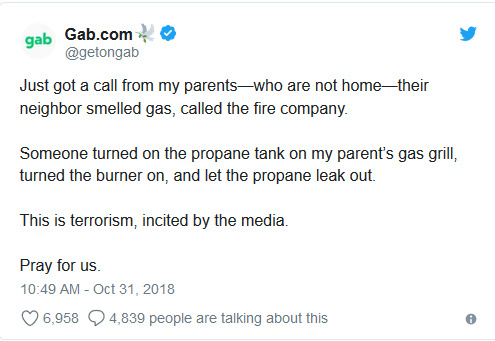 Unless they burned the steaks and that is a terrorist act. Your naivete is astonishing. Of course the deep state wouldn't create a site with a phony spokesperson to lure in malcontents and people like Bowers to keep track of them and get evidence of their intent. Do you think the 3letters are just a bunch of Barney's searching for their bullet. Get real...Torba even looks like a "cop"
I even question the veracity of ATS at times. "anonymity" ....don't make me laugh. you think I'm paranoid...Read Jim Marrs...the 4th Reich. If you aren't paranoid, you just aren't paying attention! !